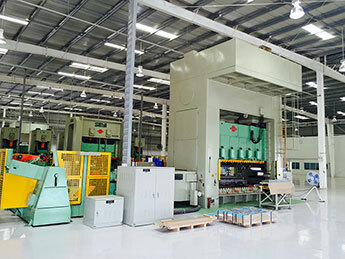 With a spirit house* out the front of its 4,000 sqm factory, Harrington Industries now has a presence in the Thai province of Rayong in an area nicknamed the ‘Detroit of the East’. 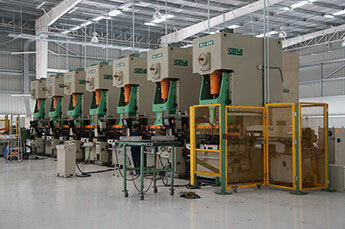 From our location in Hemaraj Eastern Seaboard Industrial Estate, we can provide our metal pressing and assembly expertise to many large automotive OEM companies, parts and components manufacturers. 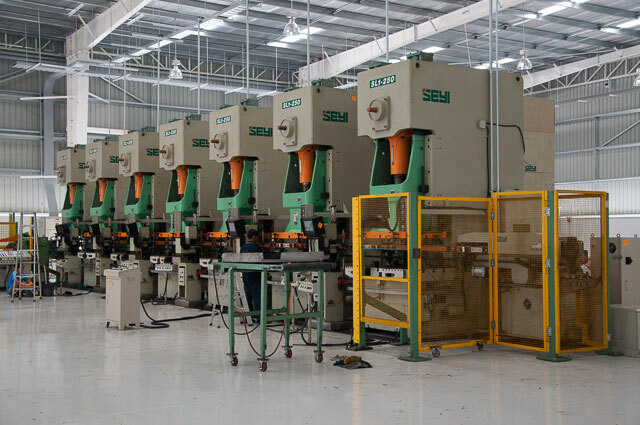 For any of your steel stamping or other metal pressing needs in Thailand, Harrington Industries can provide quality processing tailored to your specifications, budget and deadlines. Not long after the conclusion of the First World War, brothers George and Len Harrington established an engineering and manufacturing business known today as Harrington Industries. Four generations on, its formidable presence in the eastern seaboard of Thailand is just another step in the company’s growth and development. *A spirit house in Thailand is a shrine to the protective spirit of a place. Many buildings in the kingdom have spirit houses placed outside in an auspicious location. 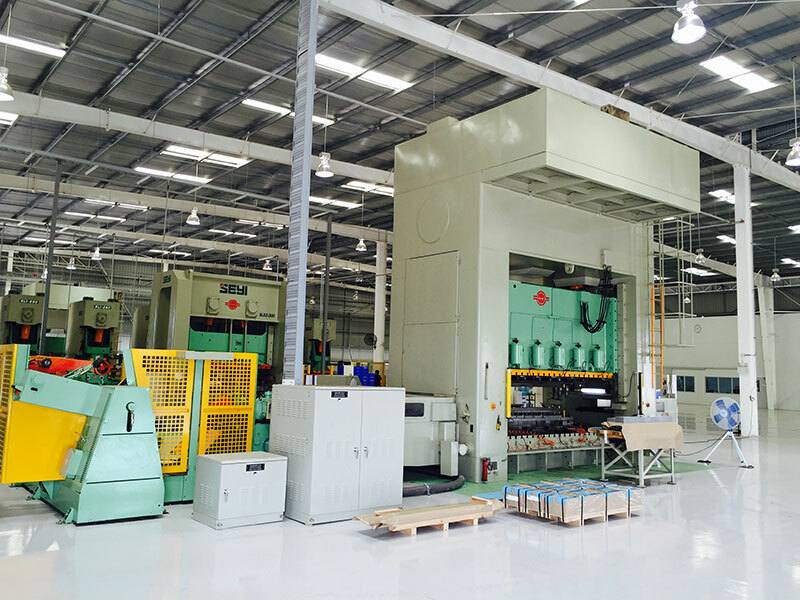 To find out how Harrington Industries can assist with your assembly, steel or other metal stamping needs in Thailand, phone Mike Griffis, the General Manager of Harrington Industries (Thailand) Co. Ltd., on +66 (0) 3301 2030, or enquire online.